The results are in, and our judges have submitted their picks in our 2017 image contest. It was a very difficult decision, made with much deliberation from a selection of 135 images. Since this was our first year running this contest, we accepted images from all years. Our deep thanks to our judges; Richard Sherman, Sarah Salomon, and Doug Coulson. 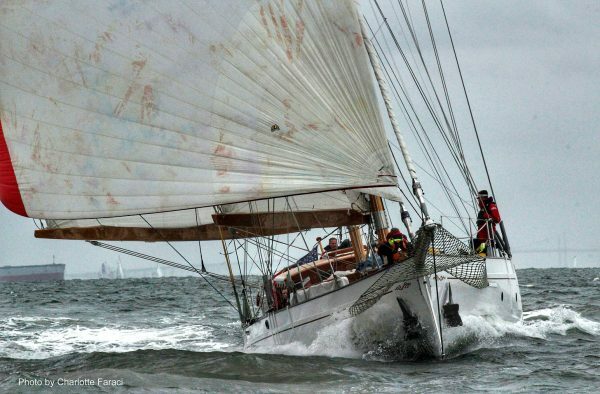 "My photo was from the 2013 Schooner Race on Schooner Adventurer 65 with Mark Faustick, which was also my first schooner race. 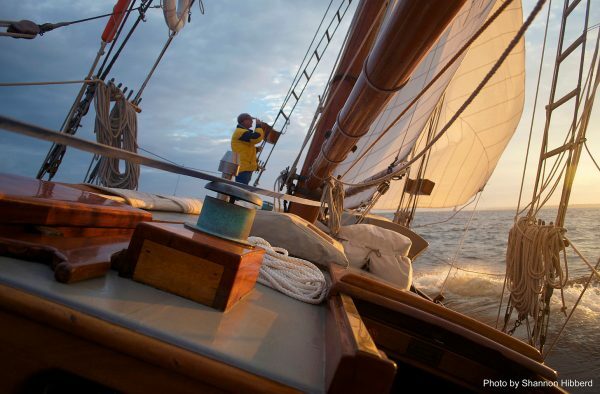 I race regularly in Annapolis, but had never been on a schooner. I fell in love with the boat when I saw it in downtown Annapolis, and then I wrote to Mark asking if he needed crew! I was very lucky to get a spot onboard, it was an amazing experience on a gorgeous boat!" "I have been a crew memeber of Schooner Woodwind for 5 years now. But this was my very first time participating in the race. I had always wanted to do it but never seemed to have the courage to take the leap. Im glad I did. Seeing so many beautiful schooners all in one place was amazing. A photographers dream come true. It's an experience I will not soon forget!"